Molly’s Chamber will get you dancing all night long. We play the kind of music that inspires hip-shaking, fist-pumping sing-alongs. 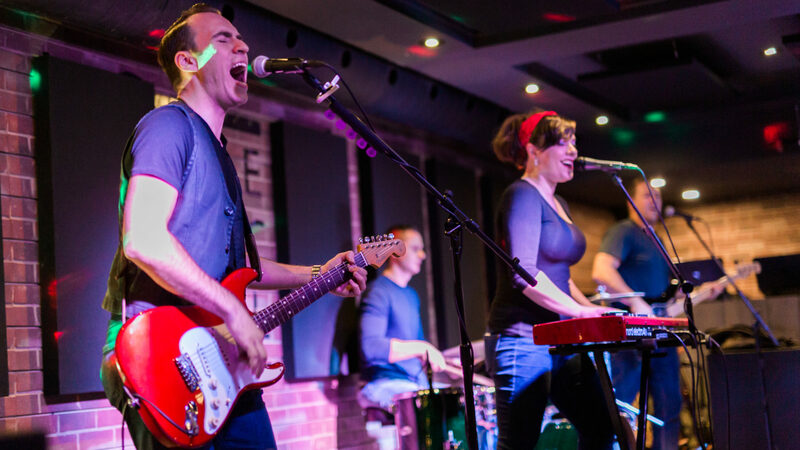 Our energetic show features a female lead singer with an absolutely killer voice, a guitarist who lights the place up with riffs and solos, and a tight, dynamic rhythm section to keep things grooving along. 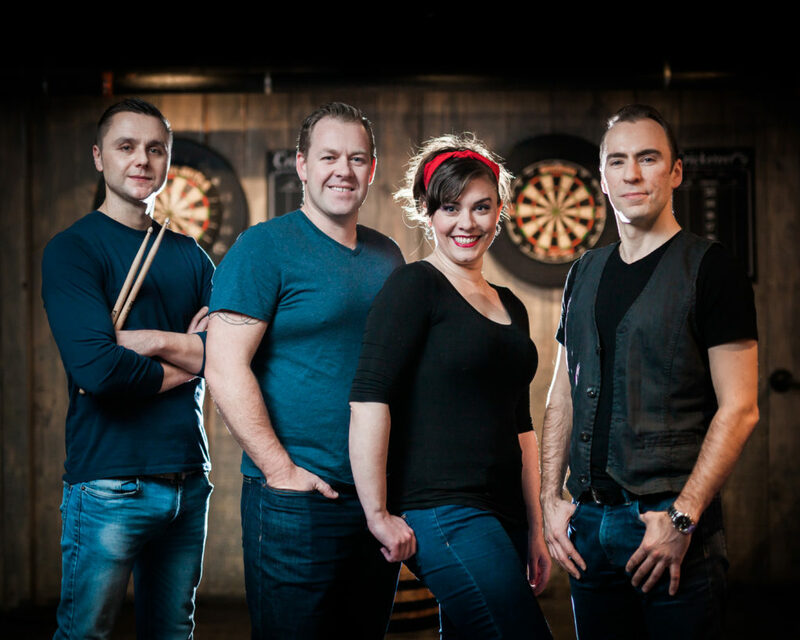 Molly’s Chamber plays music from Motown to modern pop and everything in between, including a variety of mashups and medleys that you won’t find in any other cover act. Try to keep up!